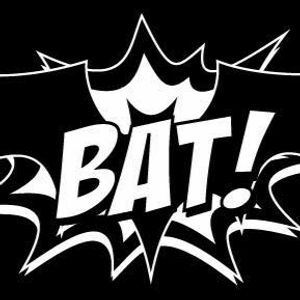 BAT! Who are those masked men? Introducing a brand new vigilante psycho supergroup featuring members of Nekromantix, Stellar Corpses, The Brains & Rezurex!